Pittsburgh, PA (April 1, 2019) – This year is one for the record books at WordWrite, the largest independent public relations agency in the Pittsburgh region. The award-winning firm recently revealed its new brand look (which had been unchanged since the company’s founding in 2002) and today moved into the historic Alcoa Building at 611 William Penn Place. The fifth-floor office is nearly 5,000 sq. ft. and was built from raw space as part of PMC Property Group’s redevelopment of the building. WordWrite’s move from the Chamber of Commerce building on Seventh Avenue was driven by the growth of the agency’s team and client roster. WordWrite collaborated with Marcia Guth of DJDC to design the space, infuse its new brand and create a collaborative and creative working environment for the team. At 611 William Penn, most popularly known as the “old Alcoa building,” across from Hotel Monaco, WordWriters will enjoy 63 percent more space, room to accommodate new hires and building features including a gym, a second-floor lounge and the restaurants Talia and Earth-Inspired Salads. This move is the third for the 17-year-old agency, started by Furiga in 2002. The industry veteran has grown the agency into one of the 10 highest grossing public relations agencies in the Pittsburgh region with an average yearly growth of 15 percent. 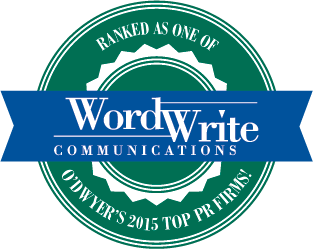 In 2017 alone, WordWrite grew 46 percent, ranking among the top five fastest-growing public relations agencies nationally by O’Dwyer’s National PR Agency Rankings in 2018. Check out WordWrite’s new brand, office and more at www.wordwritepr.com. 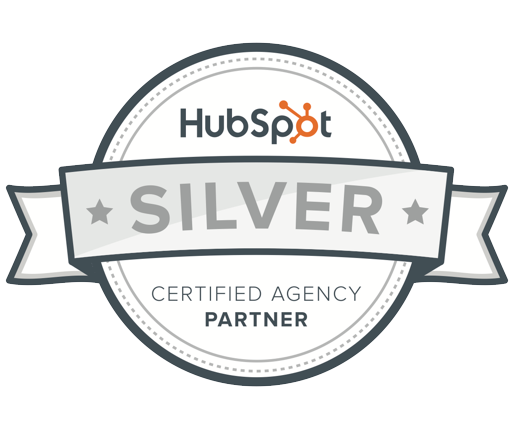 WordWrite is an award-winning strategic PR, digital and inbound marketing agency. Wordwrite helps clients uncover, develop and share their Capital “S” story, the one that reveals why someone would partner with them, work for them or do business with them. Over 17 years, WordWrite has advised healthcare, manufacturing, nonprofit and professional services clients, including Fortune 100 companies, with services from crisis communications to product launches. WordWrite clients include Caliente Pizza & Draft House, the Carnegie Library of Pittsburgh, Kennametal, McClintock & Associates, Meyer Unkovic & Scott, New Pig, Pennsylvania Health and Wellness, Pfizer Inc., Waldron Private Wealth, The Waterfront and the YMCA of Greater Pittsburgh.